Now Includes FREE V-Speed Card! 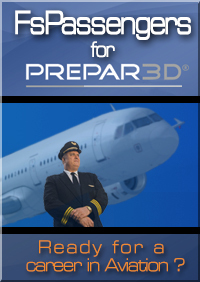 Execute approaches like real IFR pilots. 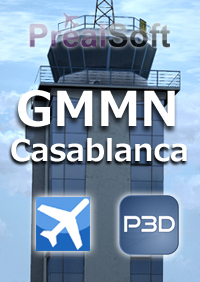 Focuses on published instrument approaches. 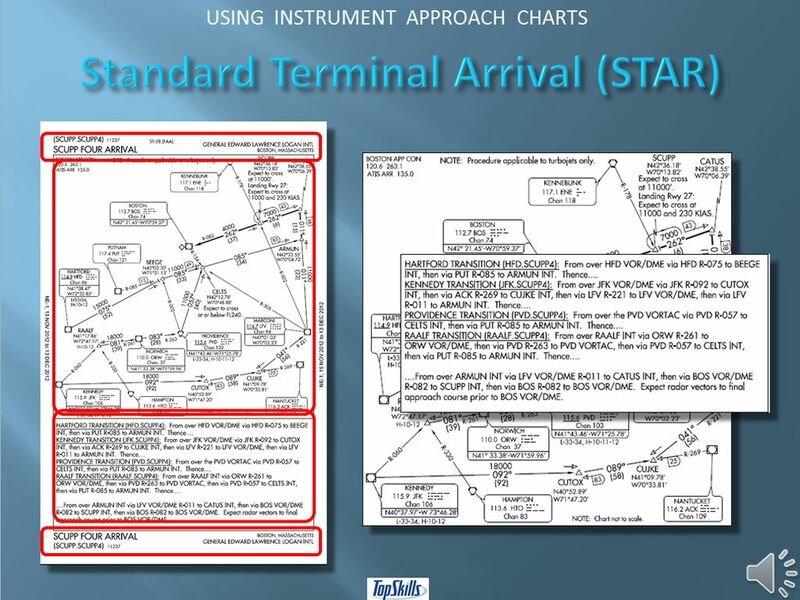 Explains standard instrument approach charts. 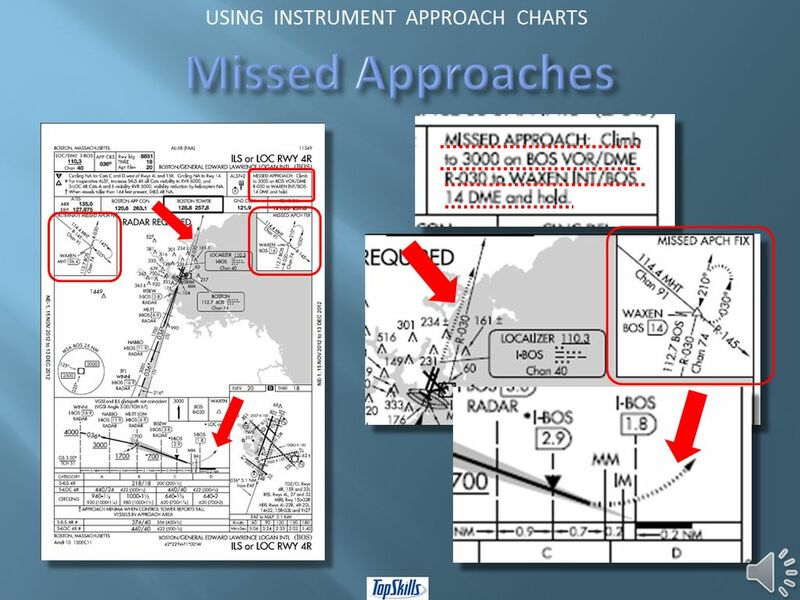 Does not explain instrument flight rules. 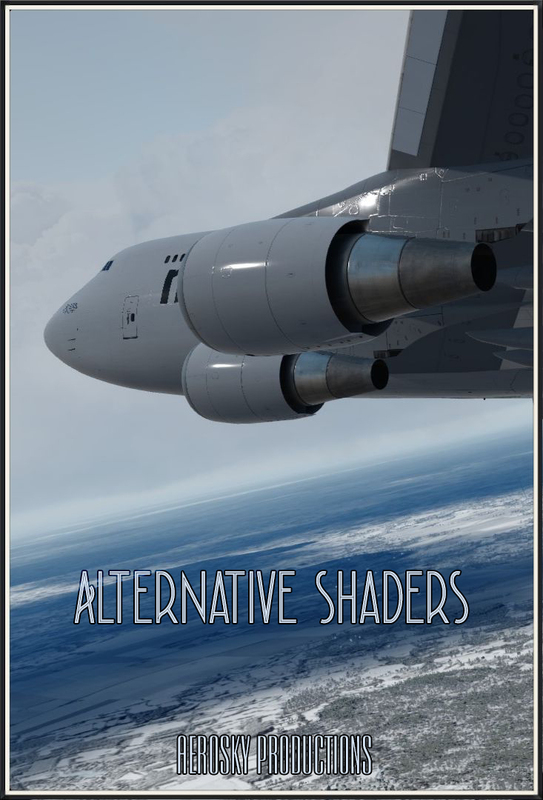 Does not explain flight instruments. Not about navigation radios or GPS. 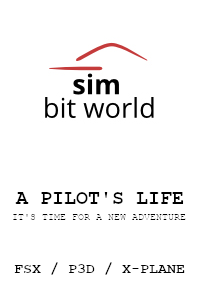 For home flight simulation only.  Uses common video players such as Windows Media Player, RealPlayer, and WinAmp. 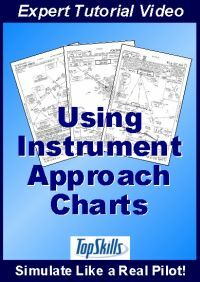 Using Instrument Approach Charts is produced by expert flight simmers and professional aviators and published by an experienced training enterprise to help you learn by reading and doing. 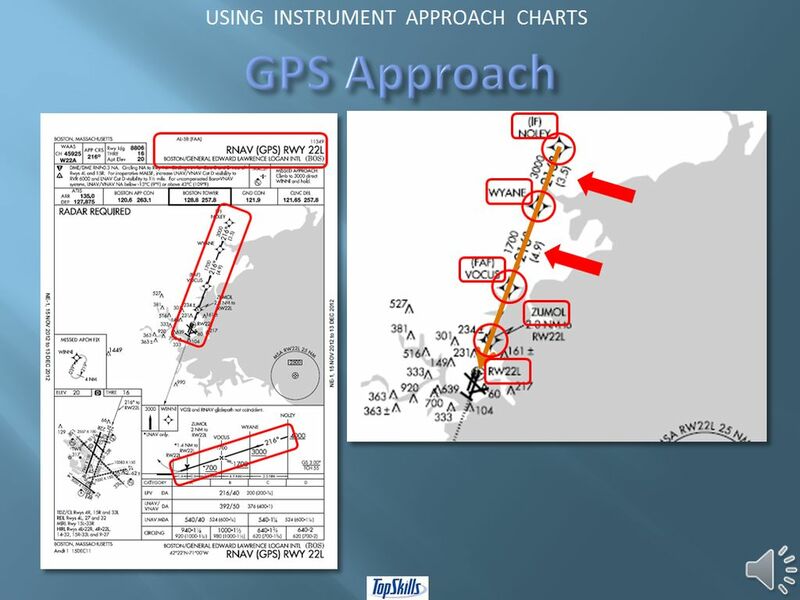 Flight-planning practices used by professional real-world pilots are explained in straight-forward, easy-to-follow English. Visual aids help you grasp the principles. 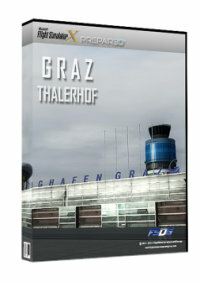 Video tutorial in wmv format.